Babcock University student allegedly commits suicide. 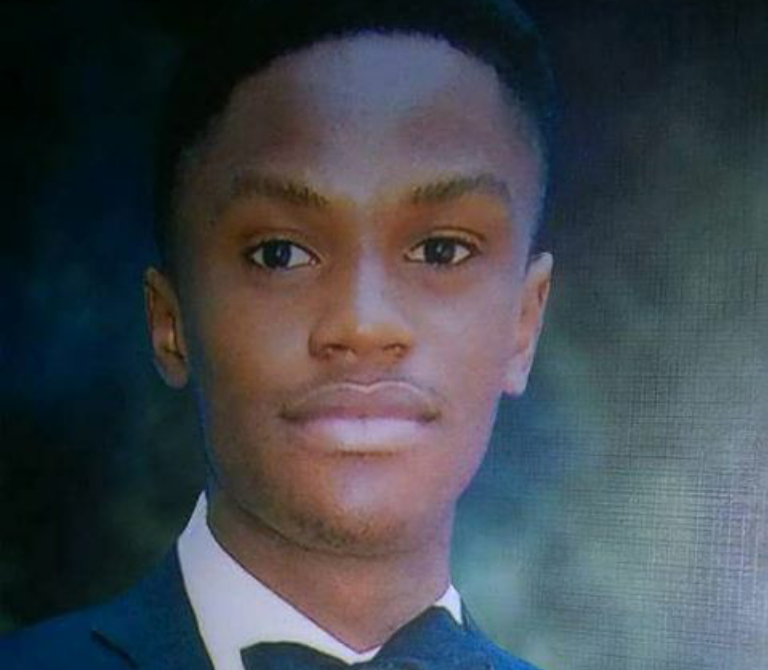 According to an instagram user @seunoloketuyi, a Babcock University student, Pat Unokyoh allegedly commits suicide recently. "Sadly this boy committed suicideSo sad! What must have made this boy to take his own life?! What? !He was from a very responsible and financially comfortable home. He was getting good care from his mother? !He was a very good, brilliant and quiet boy, who had the best of education! Mrs. Unokyoh has been a very good woman to her children, who has committed everything she has to their full support.Oh! God! Who did this to my friend and buxom sister? !Who did this to the Bosworth College community? !Who did this to Babcock university? !Who remoted this boy to cause this widow this terrible pain?!Who?! Who?!! Who?!! !Who did this to my friend?!Ah! Africa!A fi ika!It is only God who can console you Pat!Good bye, my boy!May God accept your innocent soul!Bosworth College International will miss always miss you!" Sadly this boy committed suicide So sad! What must have made this boy to take his own life?! What?! He was from a very responsible and financially comfortable home. He was getting good care from his mother?! He was a very good, brilliant and quiet boy, who had the best of education! Mrs. Unokyoh has been a very good woman to her children, who has committed everything she has to their full support. Oh! God! Who did this to my friend and buxom sister?! Who did this to the Bosworth College community?! Who did this to Babcock university?! Who remoted this boy to cause this widow this terrible pain?! Who?! Who?!! Who?!!! Who did this to my friend?! Ah! Africa! A fi ika! It is only God who can console you Pat! Good bye, my boy! May God accept your innocent soul! Bosworth College International will miss always miss you!